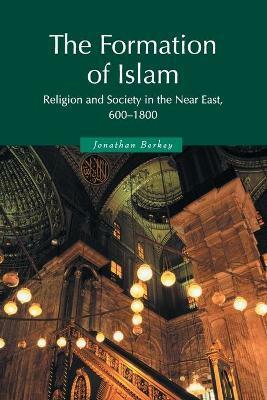 Jonathan Berkey's 2003 book surveys the religious history of the peoples of the Near East from roughly 600 to 1800 CE. The opening chapter examines the religious scene in the Near East in late antiquity, and the religious traditions which preceded Islam. Subsequent chapters investigate Islam's first century and the beginnings of its own traditions, the 'classical' period from the accession of the Abbasids to the rise of the Buyid amirs, and thereafter the emergence of new forms of Islam in the middle period. Throughout, close attention is paid to the experiences of Jews and Christians, as well as Muslims. The book stresses that Islam did not appear all at once, but emerged slowly, as part of a prolonged process whereby it was differentiated from other religious traditions and, indeed, that much that we take as characteristic of Islam is in fact the product of the medieval period.